Do you drive an automatic car? Majority of manufacturers recommend changing the ATF fluid on automatic gearboxes every 40,000 miles. Automatic gearboxes can be expensive to repair if they have not been maintained as required, this leads to mechanical faults developing within the intricate gearing system equipped on modern vehicles. 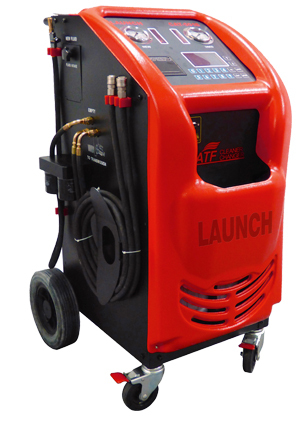 Unlike traditional emptying methods by draining from the sump plug, The ATF machine will run a flushing detergent through the gearbox and exchange 100% of the total oil capacity! 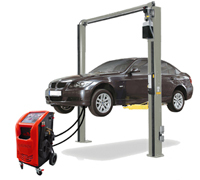 Most garages including main dealers do not have the equipment required to perform a 100% fluid exchange. This garage has invested in this technology to make this possible. Please contact a member of staff at this garage for any of your automatic transmission oil service enquiries.